A collection of natural, technologically advanced, corrective skincare products for home use, to take care of the body from head to toe in between salon treatments. 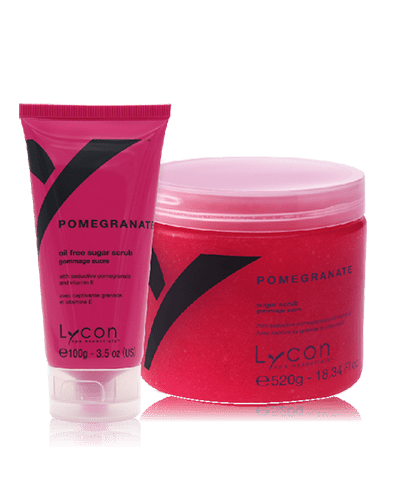 The LYCON Spa Essentials range offers solutions for a multitude of skin concerns such as ingrown hairs, premature ageing and environmental damage. 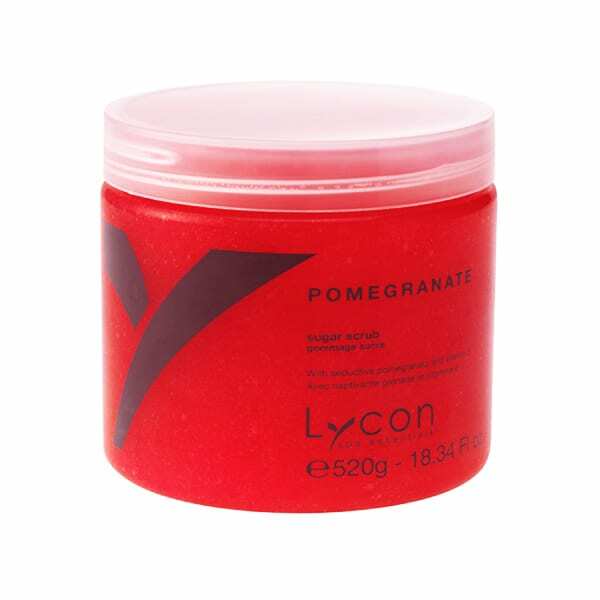 With gentle and nourishing formulas, LYCON Spa Essentials hydrates, protects and keeps skin in optimum condition!